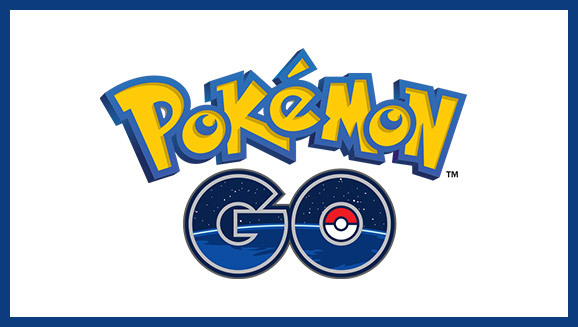 Two Search & Rescue charities are today issuing joint advice to players of Pokemon Go to help reduce risks outdoors. Surrey Search & Rescue, and West Mercia Search & Rescue are both professional teams of missing-person search and flood-rescue specialists who volunteer their time to help those in danger. Both teams are members of the Lowland Rescue network, and DEFRA Flood Rescue Assets,o on-call to respond to national flooding incidents. Pokemon Go is a new smartphone-based game which used augmented reality – displaying graphics on top of what the camera phone sees – in order to help players catch Pokemon characters. The game requires users to explore the real world, and venture in to areas which they may not be familiar with. Pokemon Go looks set to be the most popular smartphone game of all time, but the physical interaction with new environments and people can bring some risks. – If you are venturing off-road or away from civilisation, always let someone know where you are going and when you expect to be back. – Don’t rely on having mobile phone reception in woodland or hilly landscapes. The deep woods of Surrey and the remote hills of Shropshire are notorious for a lack of mobile reception. – Take a small pack with a warm or waterproof jacket and a torch. Also consider a waterproof phone case and phone battery booster. – Stay well away from water. The game may require you to catch water-borne Pokemon but don’t approach the edge of rivers or lakes where the bank could be slippery and difficult to get out of if you fall in. Open water is still very cold and even a good swimmer can be exhausted in cold water within seconds. – Don’t venture on to private land. Stick to public rights of way only. – Be very careful around real farm animals, respect their distance and close any gate you have to open. – If you can, go out in pairs or groups to stay safe.